Channel 4 are broadcasting a "mockumentary" tonight showing a distopian vision of the first 100 days of a UKIP government. The programme has been produced for Channel 4 by RAW Productions and includes race riots, forced repatriations, businesses collapsing and of course the realisation of UKIP's fictional first female Asian MP that the party had it all wrong and doesn't represent people like her. Channel 4 have openly admitted to the programme being biased and says that they have no obligation - even as a taxpayer-funded public service broadcaster - to show balance until the restricted period for the election starts in May. Not that balance is anything Channel 4 could be accused of, of course - they aren't just funded by the UK taxpayer, they're also funded by the EU and an active member of the European Broadcasting Union, the EU quango responsible for the farcical Eurovision Song Contest. Nor could you expect balance from RAW who are funded by Creative Europe, part of the EU Commission. 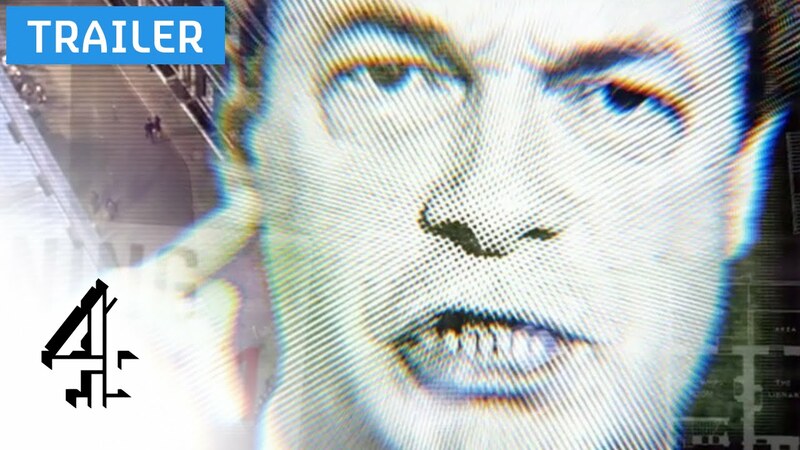 It is usual for a company or political party to have advance screenings of programmes like this that aim to utterly destroy their reputation or prospects but Channel 4 refused to let UKIP see this programme in advance. The party isn't too bothered about the programme given that it's only on Channel 4 and previous attacks on UKIP have had the opposite effect but it's still a worrying development in the propaganda war being waged against UKIP by vested interests when taxpayer funded public service broadcasters can be openly biased against a political party 3 months before an election and the conflict of interest over their EU funding is dismissed or just ignored. Channel 4 is part funded by the BBC television tax and like the BBC is liberal left wing to the core. We aren't their sort of people (public school education, Guardian reading vegans) so they see UKIP as a fair target. There are regular sneering attacks on UKIP from Channel 4 which should be incompatible with their status as a public service broadcaster. Perhaps UKIP needs to extend its scrutiny of the BBC to Channel 4 when formulating policy on the TV licence and the future of state broadcasters.